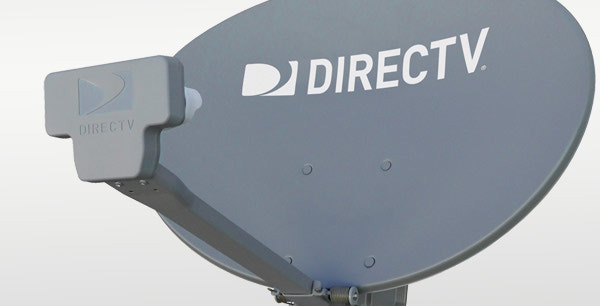 Since 2001 we have been Alberta's leading supplier of Satellite TV products for the RV market. Satellite TV is what we love and what we know. Specializing in Internet, television and Audio/Video products for RVs our product knowledge and quality of work is second to none! We are not only an installation company but we are also a dealer for all Canadian television providers. This means our services are turn key. We can supply receivers, setup accounts as well as help you choose programming packages. We take care of it all and we will come to you , as we offer Mobile Installation Services if needed and service all of Alberta! Product Knowledge - We know Satellite inside out. From Internet to Televison technologies we can discuss and educate you on all options available. Turn Key Services - As a dealer and installation company we can take care of everything. We can provide services for your home and your RV! Price Beat Guarantee - Quality is what sets us apart. Price is easy! If you find a lower price for the same product we will beat it guaranteed! AMVIC - We have a registered AMVIC number, much like your RV dealership or auto body mechanic has to have. So too does any company working on your RV. This means our warranties and insurance are the best in the industry. Guaranteed 3 business day installation - Because we have many qualified technicians, we are able to offer a 3 day install guarantee! Designed to bring you everything that satellite television offers, WINEGARD TRAV'LER automatic multi-satellite antennas provide the same satellite TV viewing experience in your RV as your home! Watch maximum HD programming for DISH, DIRECTV, Bell and SHAW DIRECT. The only solution for automatic DIRECTV HD in the RV! Made with approved and certified reflectors to provide the strongest signal strength. View all satellites at the same time for maximum programming. Never miss your favorite show again! Watch any program, on any TV in the RV, at the same time! Great to use with DVRs - watch and record from different satellites simultaneously. Watch separate programming on multiple TVs simultaneously! With most RVs equipped with more than 2 TVs, the TRAV'LER is perfect for families with different viewing needs.